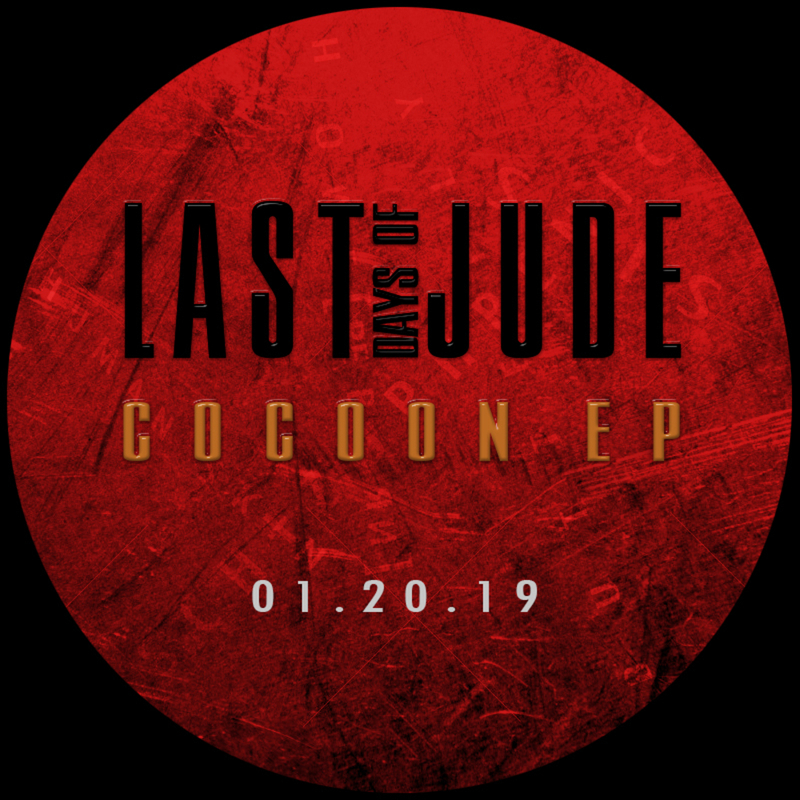 We are Last Days of Jude, an alternative industrial/rock band based in Los Angeles. Please follow the links below and read everything before replying. We are looking for a drummer who would like to join us as a band member. We just released our first EP earlier this year. Since then we’ve been rehearsing to get ready to play live shows in the L.A. area. It is possible to do it all as a two-piece, but it’s much easier and more energetic as three. The live show is the EP material extended to make the live experience more organic. As artists, we understand that each one of us is involved in other projects, but we need someone who can make Last Days of Jude a priority. We’re around our mid 20‘s and 30's and are looking for someone in the same age bracket. Musicianship responsibilities include, but are not limited to: Drums. Someone with a strong electronic background would be even better. All songs include some sort of Synths, and these parts are split between members of the band. Drums on the recordings were done electronically, however the ideal person should be able to combine real drums with some pads here and there to trigger certain FX, if possible. Practice is three times a week in Noho. You can find links to our music, videos and more in our website. tool, nine inch nails, incubus, a perfect circle, nirvana, stone temple pilots, thrice, rhcp, puscifer, guns n roses, alice in chains, rage against the machine, zero 7, tricky, portishead, sur carabela, among others. 1. SchizophrenicThere's illness in our mind. Whether you accept it or just deny it, that's up to you. • There's always a choice to make. Whether yellow or red or blue, that's up to you. • • • Stage 1: LainƏd Meaningless Overwhelming Senseless Numbness Why? How? It's a blessing in disguise It's all part of the healing process [I wish I didn't feel a thing] Eventually, it will all begin to surface It Leads you to feeling everything Dənial is our nature. As we grow, we learn to accept. Then, we change. Take a step and your other foot will follow. 4. ButterflyShadow and light Branches from the same tree Black and white Ends from the same path Assimilation and exclusion Dancing, twirling, experimenting, As simple and intricate as living • • • Stage 4: depression We look the other way and emptiness clothes everything. It seems like there are no colors down the abyss. Why is this this taking us so long? Withdrawn. This feels. Natural. But unbearable. Unfortunate. Hopefully, this will be over soon. Hopefully, you and I will go back home. Soon. Let's get this over with.